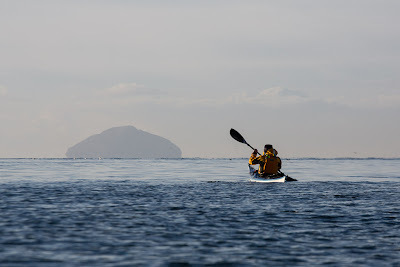 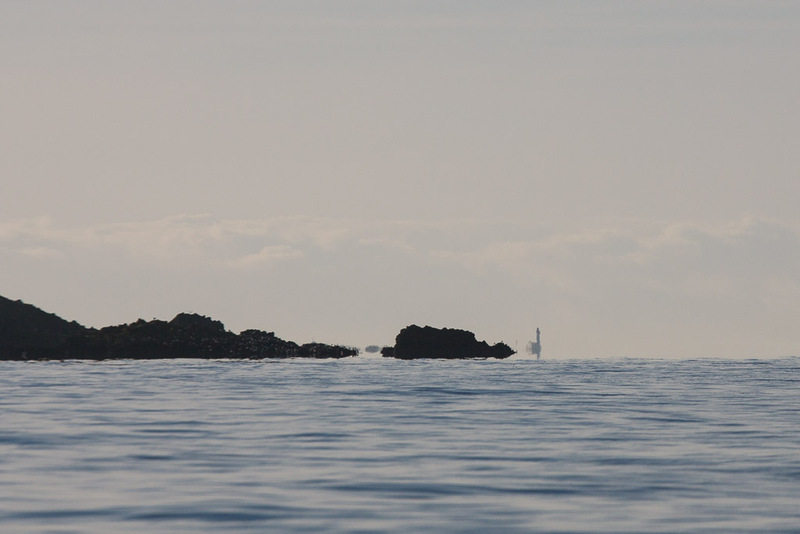 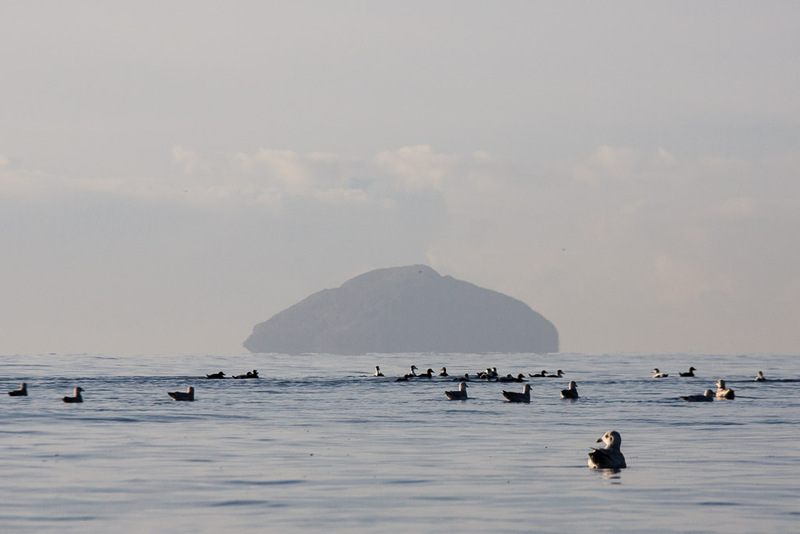 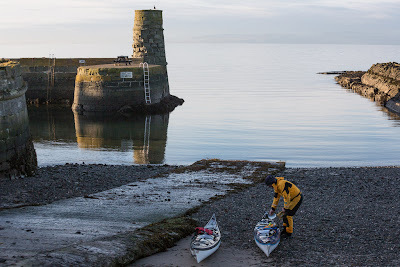 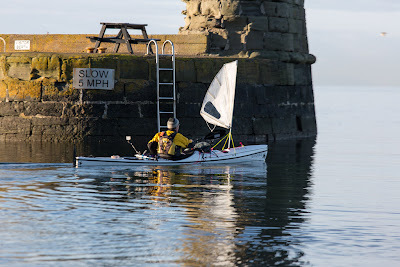 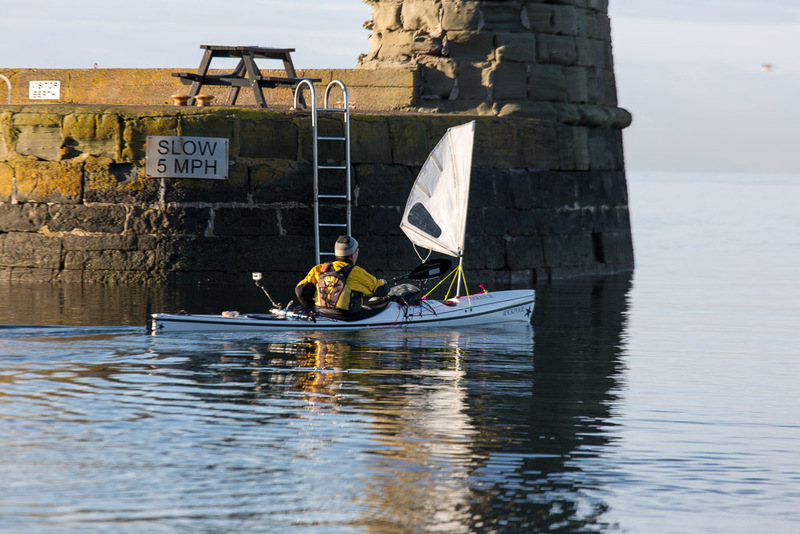 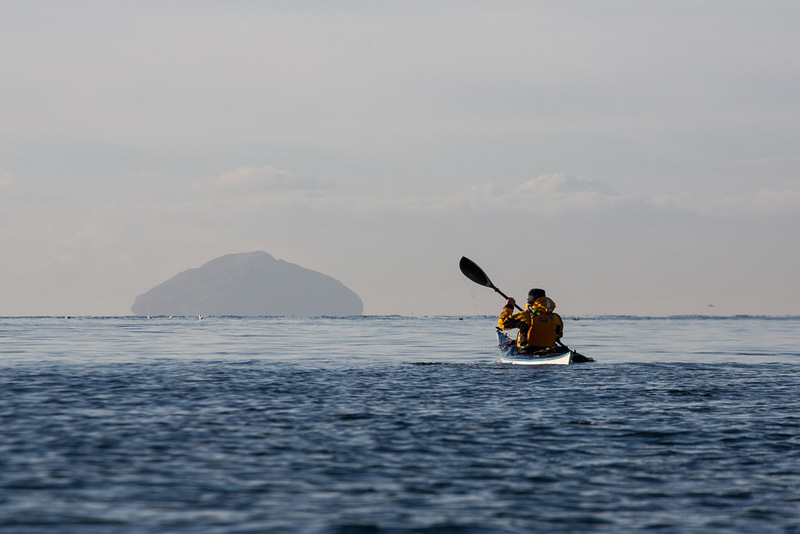 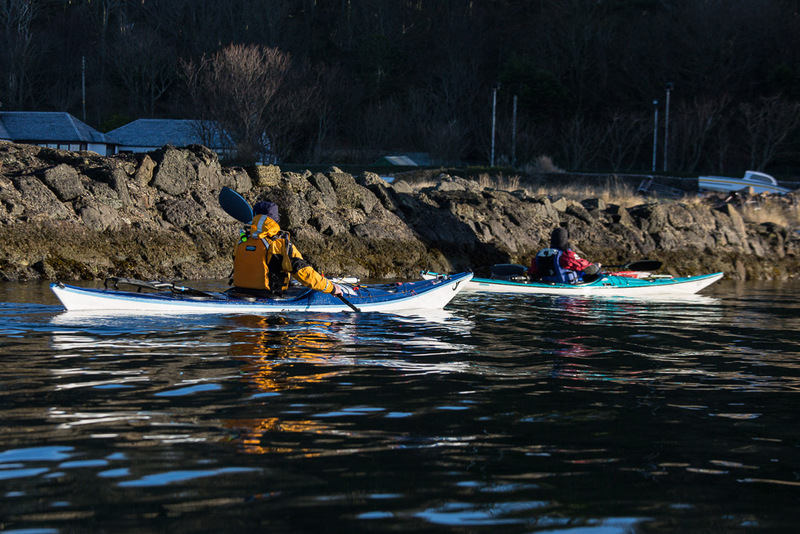 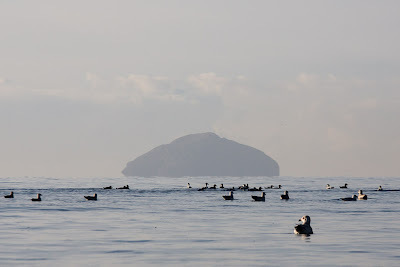 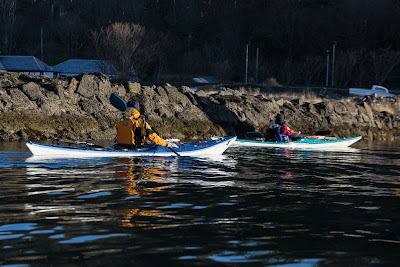 ....sharp left into Dunure harbour. 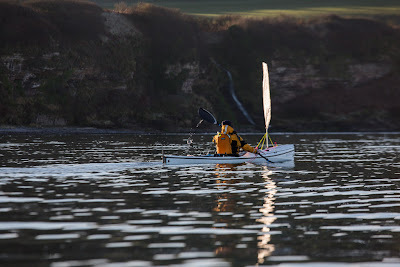 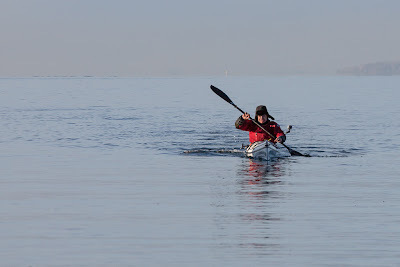 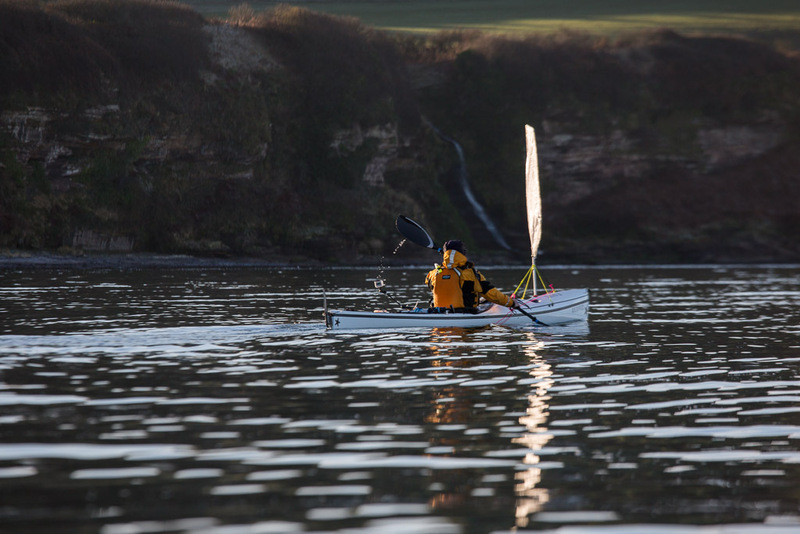 ...David put the Taran 16 through its paces. 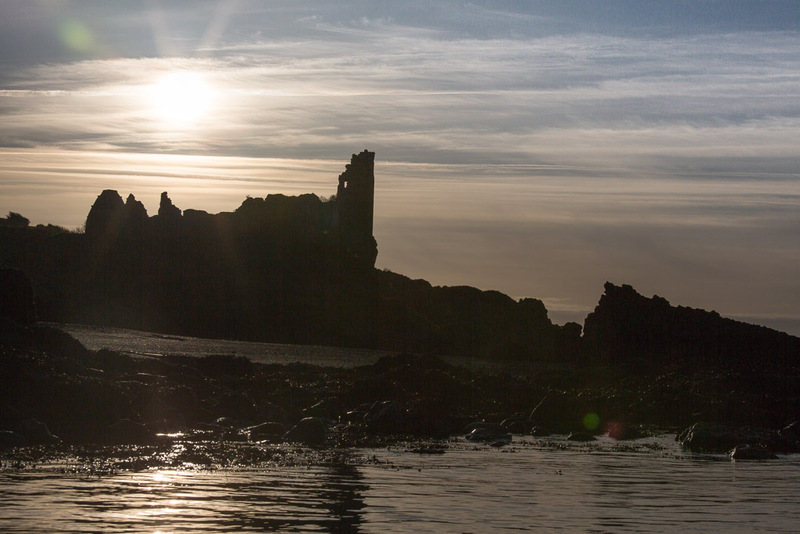 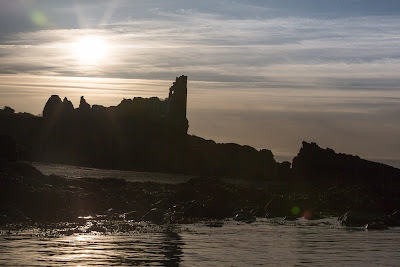 ...the sun had begun to set behind the ancient walls of Dunure Castle.